Thousands of businesses around Britain are assessing damage caused by Storm Desmond, which wreaked havoc across the country over the weekend. Businesses, homes and vehicles have been flooded, with North West England bearing the brunt of the flooding. Business insurance provides essential cover in cases of such as this and shops, for example, should have specialist retail insurance policies in place. The Association of British Insurers (ABI) said that insurers were braced and ready to help customers affected by storm damage. Prime Minister David Cameron is visiting Cumbria today (7 December), which was particularly badly affected by the storm. 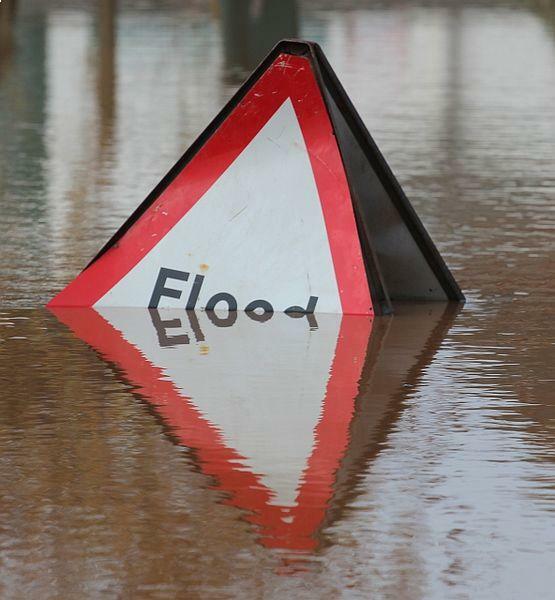 Around £174 million was paid out by insurers in 2009 to businesses and households in the county following severe flooding. An estimated £48 million has been invested in measures to prevent flood damage like that seen in Cockermouth six years ago and in Carlisle in 2005. However, people in the county are now having to pick up the pieces once again. Mr Cameron said: “The thoughts of the whole country will be with the people in Cumbria and the North West who have suffered so terribly from the devastating storms this weekend.